We take the "STING" out of your pest problem ! Termite damage is estimated to be around $5 billion in damage to propetry annually. This is according to National Pest Management Association @ pestworld.org. treatment options. "Why Pre-treat ?" Termites can go undetected for many years, while causing potentially substantial damage to a struture leading to costly and often avoidable repairs. If you are building a NEW HOME or PLACE OF BUSINESS we are here to help. Got questions ? backedbybayer.com we can easily protect your home for many years to come. By treating soil before the slab is poured, we can precisely target the most favorable areas to termite infestations and alleviate the worries and concerns that may come up in a post construction treatment situtaion. Depending on the treatment options chosen, there may be a considerable cost savings to you as well. shop to have your brakes fixed right? 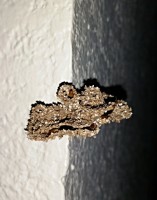 Many property inspectors offer termite inspection reports. However, it's not just termites WE are inspecting for. 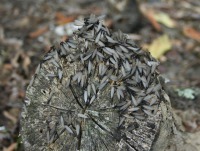 There are many other organisms that attack wood besides termites. We inspect for fungal decay, wood rot, carpenter ants , wood destroying beetles, to name a few; as well as favorable or conducive conditions for termites. All Pro Pest Services has the experience to properly inspect your future home or business. 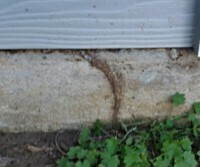 By choosing to treat both the soil and wood framing of your property, you can rest assured that your home or business will be protected from not only SUBTERRANEAN TERMITES, but WOOD ROT, FUNGAL DECAY, as well as other wood destroying insects such as certain BEETLES and CARPENTER ANTS (treated areas only). 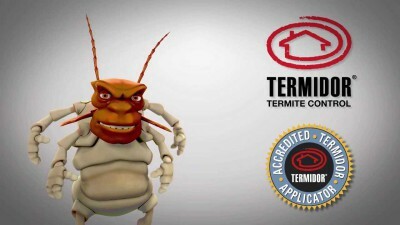 "Life time renewable warranties on all complete termite treatments"